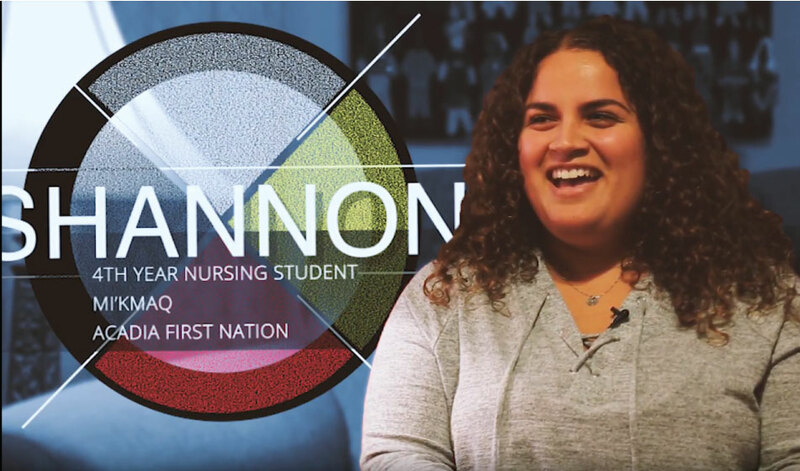 Queen's School of Nursing supports the mission of the Indigenous Nurses Association of Canada to “improve the health of Indigenous people, by supporting Indigenous Nurses and by promoting the development and practice of Indigenous Health Nursing.” Nurses play a vital role in Indigenous settings, particularly on-reserve, where nurses may be the only constant primary care provider. 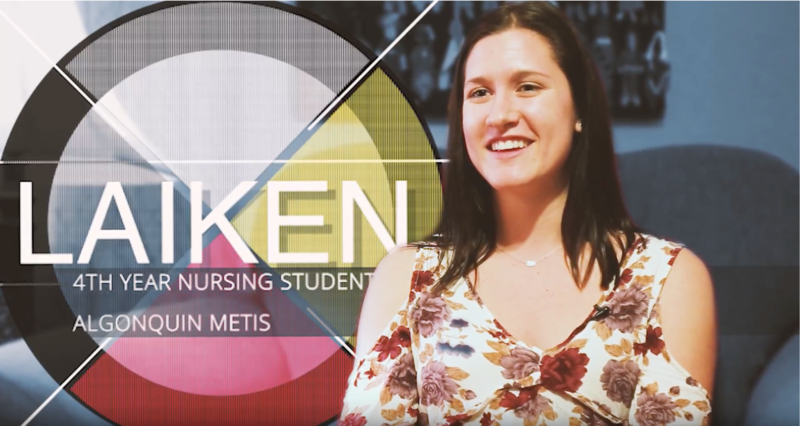 Queen’s School of Nursing recognizes the unique health inequities faced by Indigenous people across Canada and the importance of increasing the number of Indigenous nurses in Canada. 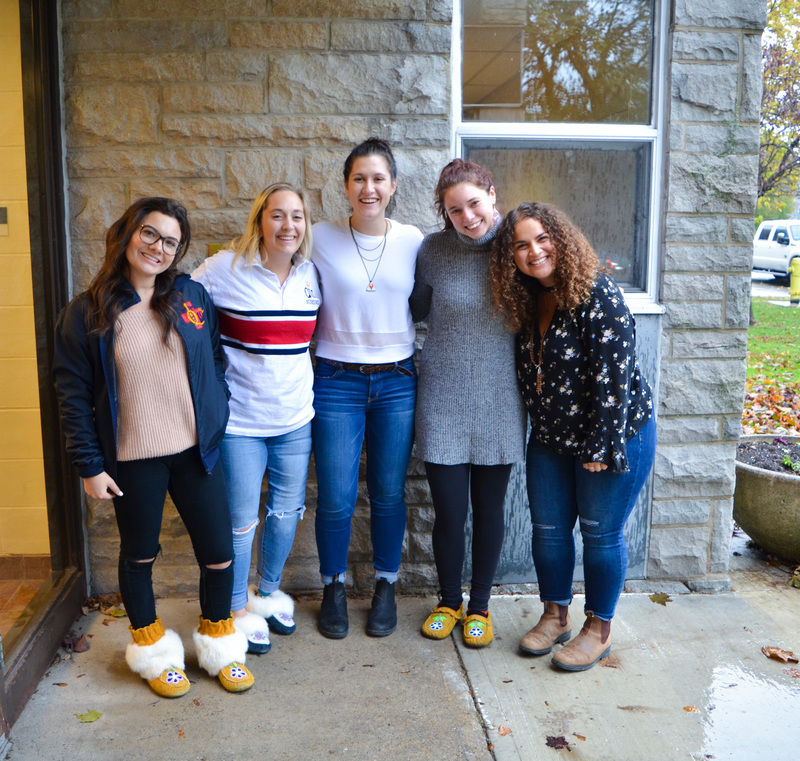 In order to encourage participation by members of the Indigenous community in their post-secondary education, Queen’s School of Nursing offers Indigenous candidates an additional and alternative pathway for admission to the first year of a full-time, first-entry undergraduate degree program. Indigenous candidates must apply through the Ontario Universities’ Application Centre (OUAC) and should expect to meet the general admission conditions for each program (at minimum the university admission average of 75%) and deadlines for undergraduate admission, including completion of the Personal Statement of Experience (PSE) and any applicable supplementary essays. Offers of admission will be made to Indigenous candidates whose total application shows strong evidence of academic preparedness and potential. Students who are admitted under this policy will be encouraged to make use of the academic advising and academic support services available to all students at Queen’s University. 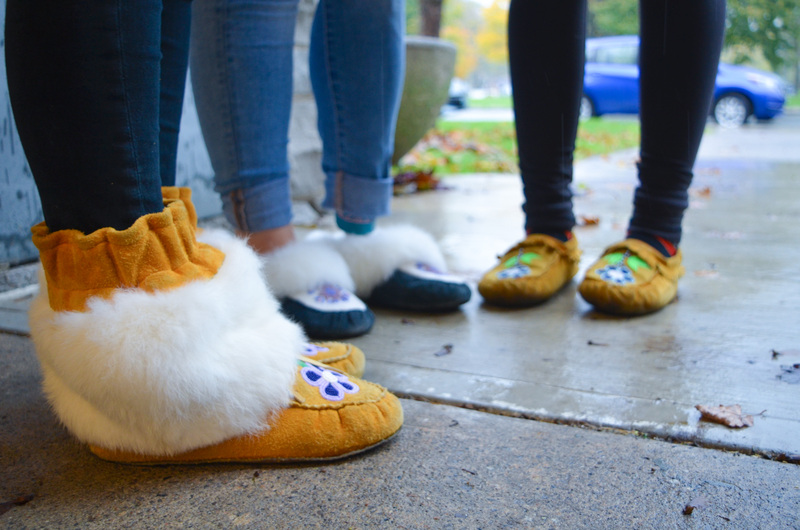 Students will be introduced to the contacts and services available at the Four Directions Indigenous Student Centre during the application process, upon admission, and during Orientation Week. Queen’s University encourages students to access these services throughout their time at Queen’s. Candidates seeking admission consideration under this policy should submit a separate letter to Undergraduate Admission stating that they wish to be considered under this policy and provide evidence of Indigenous ancestry. An Indigenous Person is considered an Indigenous Person of North America (treaty status, non-status, Métis, or Inuit). In addition to the student’s Personal Statement of Experience, admission to Queen’s University will depend on the assessment of the student’s program prerequisites (or equivalences) as well as the student’s overall average. The number of students admitted each year under this policy will be determined in the annual enrolment plan upon consultation with the faculties and schools.